What is Red Yeast Rice Extract? How do we source it? 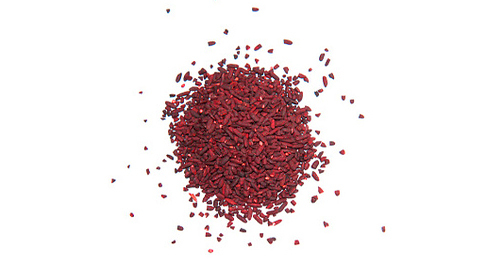 Red Yeast Rice Extract (also known as Xhuzikhang) is made by fermenting rice by a red yeast (Monascus purpureus). This fermentation naturally produces a group of natural statins called Monacolins, specifically Monacolin K (which molecularly is identical to lovastatin). It is able, like most statins, to reduce circulating cholesterol levels. 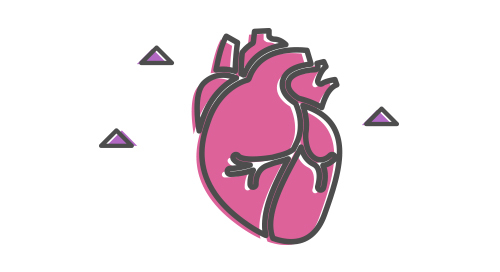 Doctors prescribe statins to lower LDL (“bad”) cholesterol levels and help reduce the risk of heart disease. Monacolins are known to inhibit the enzyme hydroxymethylglutaryl-CoA reductase (HMG-CoA reductase), which is an enzyme that required for the biosynthesis of cholesterol (and CoQ10). Though cholesterol is necessary for many biological functions, its presence in excess levels in the blood and subsequent oxidation is considered by many cardiovascular researchers as playing a significant role in the development of coronary heart disease (CHD). Our Red Yeast Rice Extract has been used in China and other Asian countries for centuries as a traditional medicine. Red Yeast Rice Extract is fermented by monascus purperus in a standardized process to concentrate the bioactive compounds known as Monacolin K to a level of 0.4%. As Monacolins block biosynthesis of cholesterol and CoQ10, our Red Yeast Rice Extract is always paired with CoQ10. Reap the benefits of RYRE and C0Q10 in our Counter Cholesterol.